Pack of 9 Assorted Printed George..VSPick Any One Georgette Saree with.. 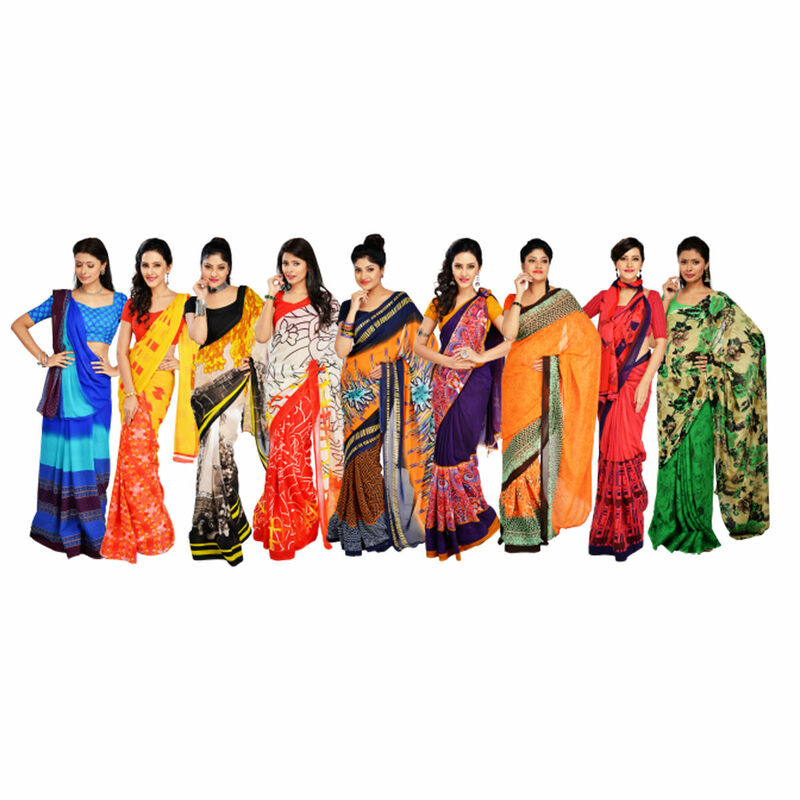 Pack of 9 Assorted Printed George.. VS Pick Any One Georgette Saree with.. Pack of 9 Assorted Printed George..VSSoumya Collection of 9 Georgette .. Pack of 9 Assorted Printed George.. VS Soumya Collection of 9 Georgette .. Pack of 9 Assorted Printed George..VSPack of 6 Assorted Bandhani Saree.. 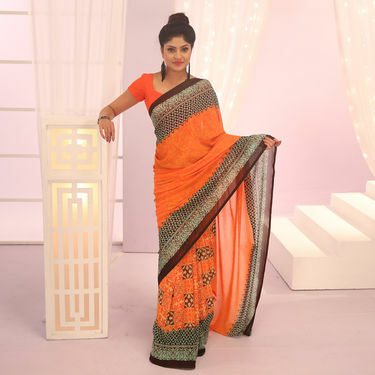 Pack of 9 Assorted Printed George.. VS Pack of 6 Assorted Bandhani Saree.. 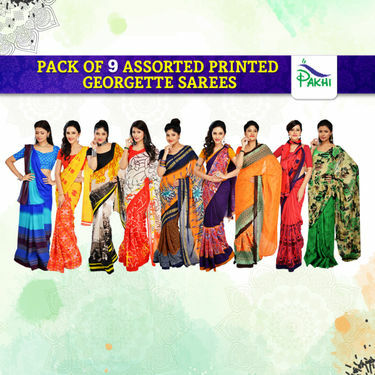 Pack of 9 Assorted Printed George..VSTrisha Collection of 9 Georgette .. Pack of 9 Assorted Printed George.. VS Trisha Collection of 9 Georgette .. Pack of 9 Assorted Printed George..VSPack of 9 Printed Georgette Saree.. 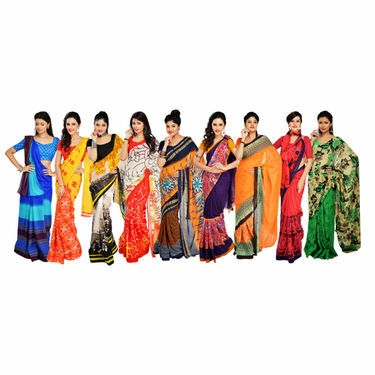 Pack of 9 Assorted Printed George.. VS Pack of 9 Printed Georgette Saree.. Pack of 9 Assorted Printed George..VSKanjeevaram Art Silk Saree - Pick.. Pack of 9 Assorted Printed George.. VS Kanjeevaram Art Silk Saree - Pick..